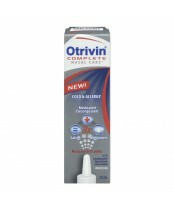 Suffering from a blocked or stuffy nose due to a cold or allergies? 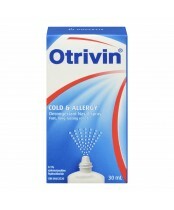 You need a product like Otrivin. 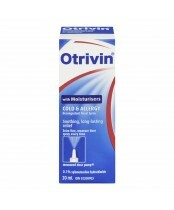 Unlike an oral decongestant, Otrivin goes straight to work reducing swelling in your nasal passages and sinuses. Plus, it starts working within a few minutes for relief that can last for up to 10 hours.